What makes OpAlert Australia’s answer to Surgical Assisting, finding work, or saving time as a Surgon? Our group of motivated doctors that choose to use OpAlert daily! 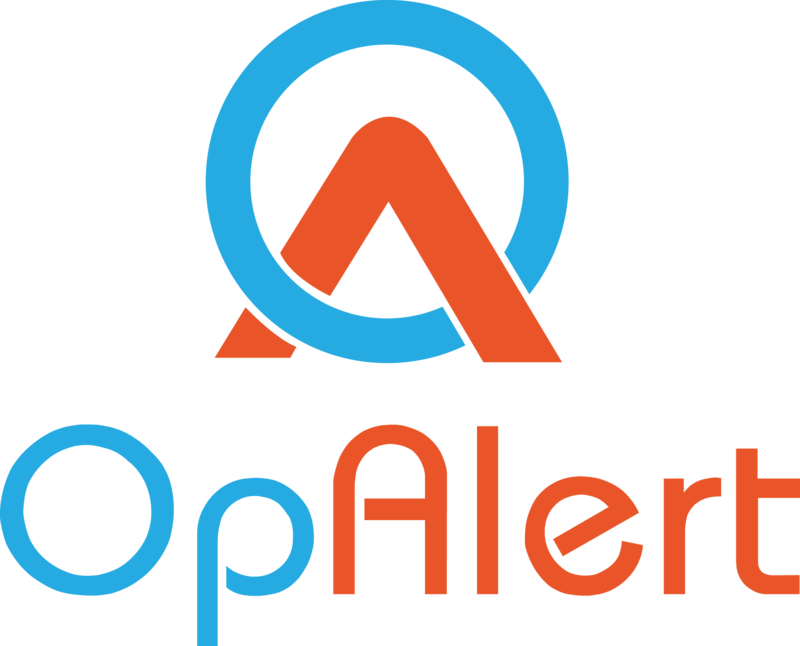 We need your help in making OpAlert even bigger, and we’re willing to reward you for it. 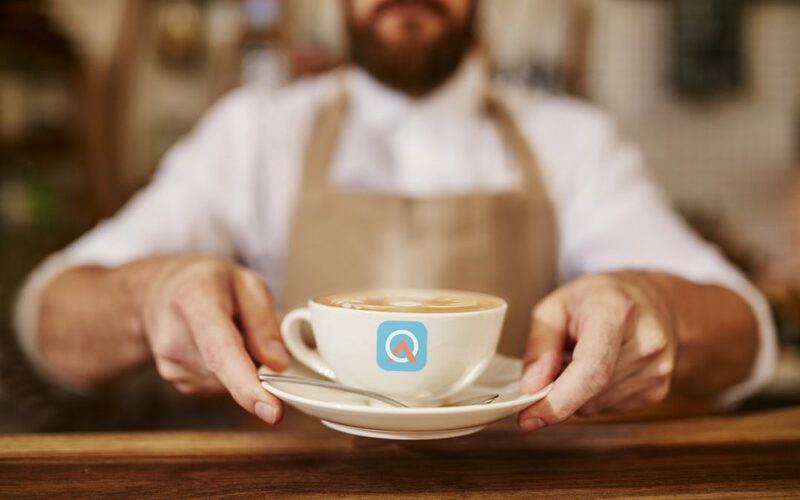 If you know of a Surgeon who would benefit from OpAlert, we would like to invite you to receive a delicious coffee from us when you do. Simple have a surgeon place your name in the “referred by” field when they sign up, and once they have completed their sign up, we will send you a couple of delicious coffees to your workplace, or home for you to enjoy as you wish! OpAlert is an App that you can use on iOS, Android or using your web browser. It is the first app of its kind, allowing private surgeons or their PA’s to upload their lists, and get rapid notifications of an Anaesthetist or Assistant who have chosen to help with the list. It takes 20 seconds to upload the details of a case, and its as easy as putting the time, date and place. Surgical assistants and anaesthetists use OpAlert to receive instant notifications of work in their chosen hospitals, so everyone can be as busy as they want to be. Our research revealed that Surgeons or their Personal Assistants can spend up to 84 minutes, waiting for anaesthetists/assistants to be confirmed, sometimes needing to resort to calling people individually, and waiting for replies! This is lost time! What happens when a surgeon uploads a list? Now onto the FREE coffee! OpAlert is went LIVE on the 27th of March and we would love to grow the database of surgeons, anaesthetists and surgical assistants even more! 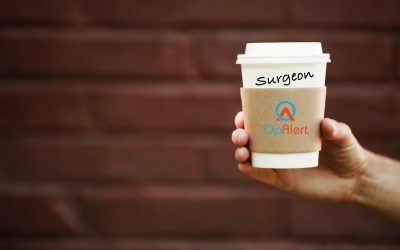 From April 3rd 2017, for anyone who refers a SURGEON to OpAlert, we will be sending 2 delicious coffees to your workplace or home for you to enjoy. Just ensure that the surgeon signing up places your name in the “referred by” field so we can ensure it was you who referred them. If you refer a surgeon, you will also automatically go into their GOLD category! A single surgeon will only attract 1 referral bonus. 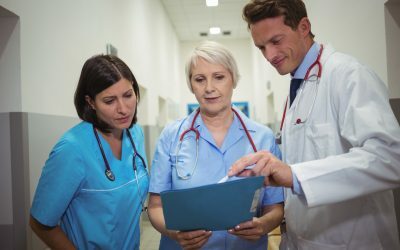 A surgeon will need to complete the entire sign up process, meaning that their account will need to be active and verified before it is deemed completed. Coffees will be sent after confirmation of delivery address and time. This offer is only valid for private surgeons who sign up to OpAlert.